A premium studdable winter tire. Designed to combine maximum traction in dry, wet, slush and snow with a smooth an quiet ride. winter performance packaged with an attractive highly stylized sidewall. High traction tread design balances wet and dry performance with a quiet ride. Deep lateral and notched circumferential grooves maximize water and snow evacuation. Patented "Snow Groove" provides superior snow and ice traction. 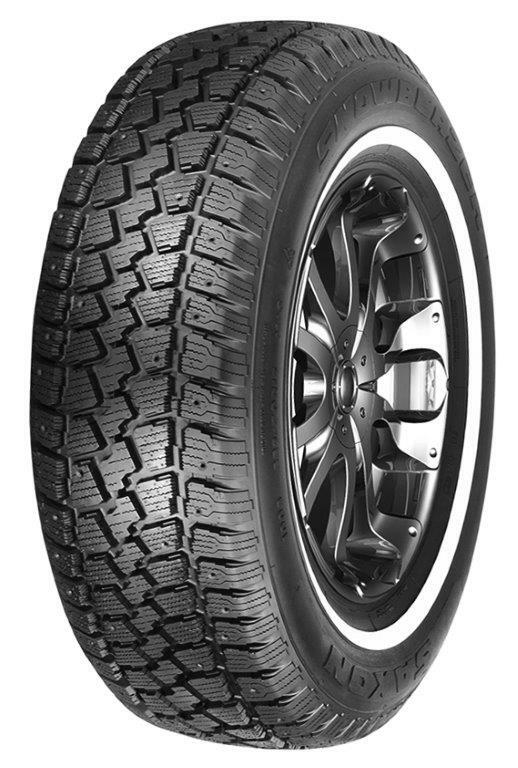 Studdable winter tire for superior ice traction.